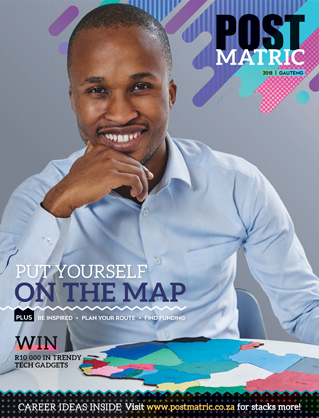 Post Matric is an annual regional magazine featuring further education, learning and career options available to school-leavers. It features primarily education and career related subjects, presented in an accessible, engaging, youthful and informal style. It is distributed to 150 000 grade 12 learners throughout South Africa each year. 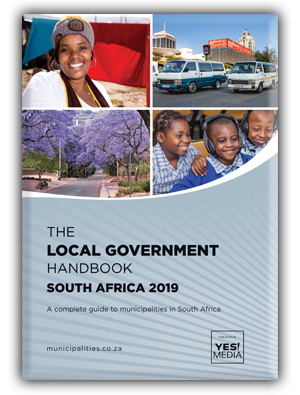 The Local Government Handbook – South Africa is a comprehensive guide to municipalities in South Africa. It is aimed at public and private sector stakeholders who need a complete, yet concise, reference source to South African municipalities. 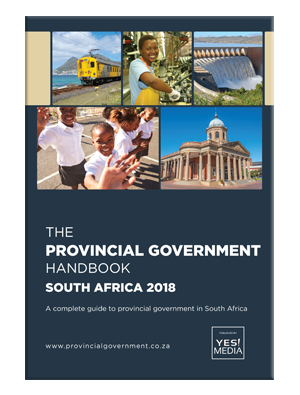 The Provincial Government Handbook – South Africa is a comprehensive guide to the more-than-200 government departments and entities that make up South Africa’s provincial government. 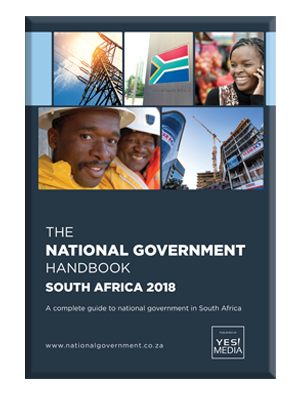 The National Government Handbook is South Africa’s only comprehensive guide to the more-than-200 government departments, state owned entities, judicial institutions and independent constitutional bodies that make up South Africa’s national government layer.